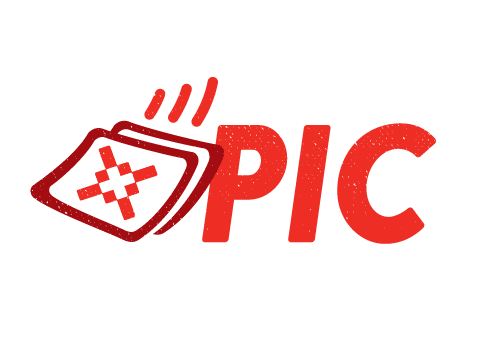 Pic is the newest app from the Red Argyle team. It makes image management in your favorite document merging program easier than ever. 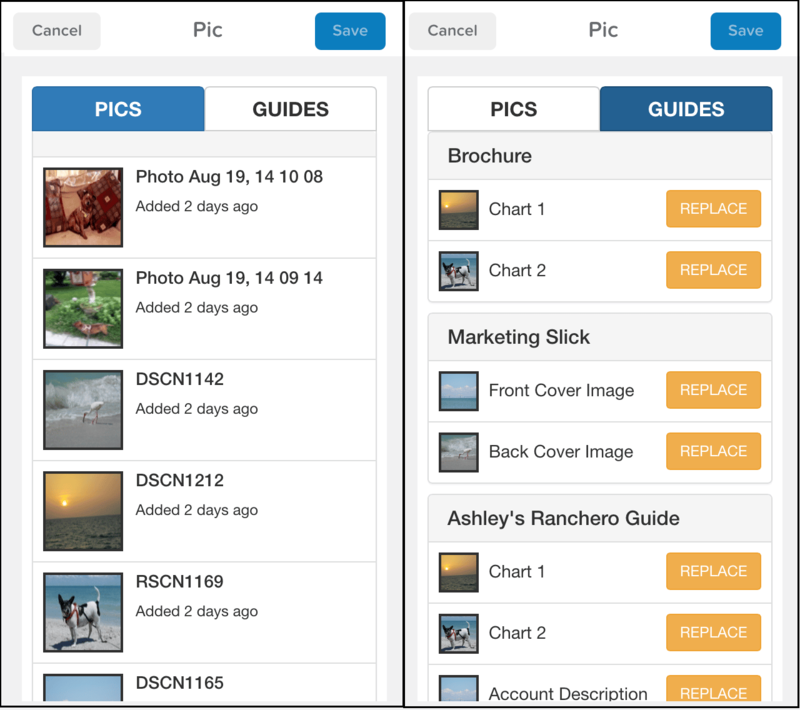 Pic is an intuitive app that lets you insert and manage images with a few quick clicks. The Admin User Interface is straightforward: just name your guide and the slots, and the resources are instantly generated and ready for use. A full spectrum of editing options is right at your fingertips–you can even go full screen with your image. The UI also gives you the ability to choose objects and group fields for a collection of images that a document merge template is expecting. This means you can create a template, or “Guide,” for documents you routinely create. 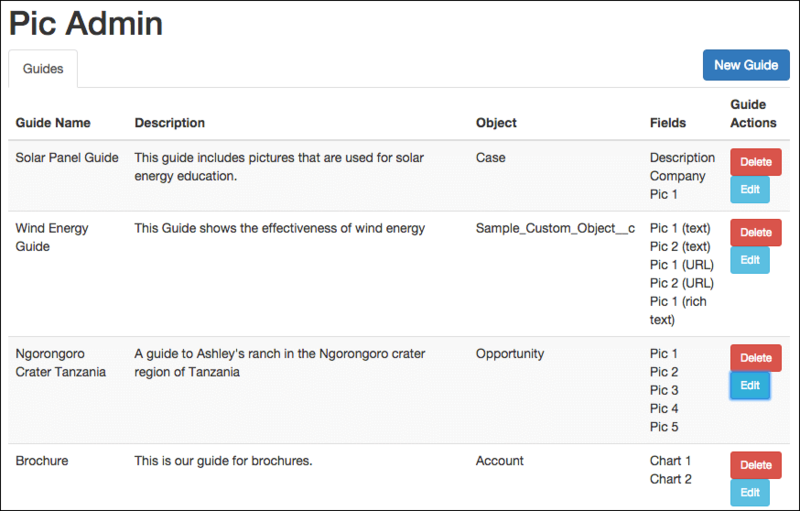 Just define a set of fields, link it to your pics, and it will automatically generate a finished document in that template. Just think of the time and hassle you’ll save yourself by using Pic Guides instead of starting from scratch and tweaking your photos manually each time! With full Salesforce1 support, the publisher is right on your phone. That means you can go from “take photo” to “manage image” without opening your laptop. Pretty sweet, right? Pic is currently available in beta mode. If you want to get access to Pic before it’s open to the public on the AppExchange, send us a note. And we have a lot more updates in the pipeline, so get ready to take your images even further with upcoming releases.